O Lorien! 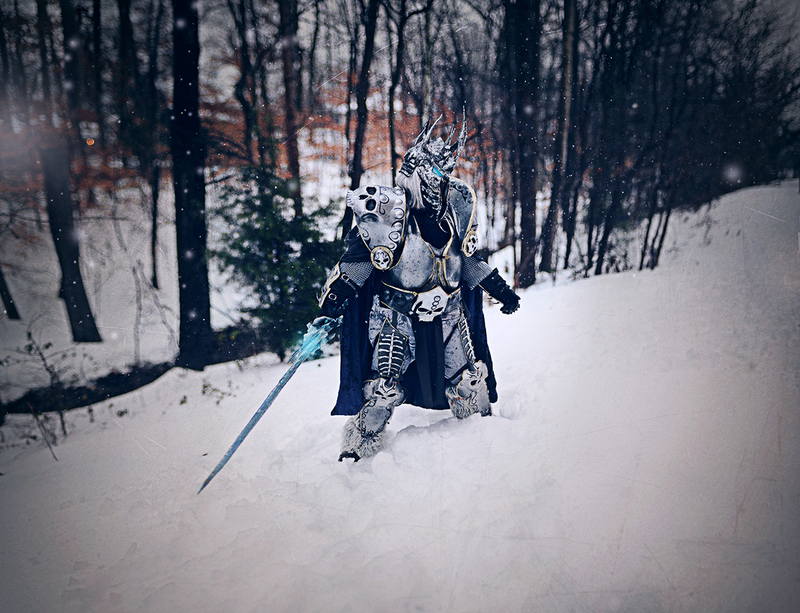 The Winter Comes. Wow! This last season just flew right by me. It was a whirlwind of weddings, events, and sessions – and somewhere in there we had holidays, too? And suddenly – here’s the end of January! I hope you’ve held onto your resolutions, I didn’t really have time to make any so February will be my official New Years! I’m so excited to wrap up the goodness of last season and look back on the wonderful and crazy year I’ve had, with a nice cup of tea and maybe some one on one time organizing my hard drives. My very last wedding of 2014 was Catherine and Josh’s Marine Corps Museum wedding. I used to live right beside the museum and am ashamed to say I have never been inside before. I thought the building looked cool on the outside, well, the inside is … *channels my inner Zoolander*… at least THREE times as cool! The glass chapel let the warm glow of the sunset pour in around Catherine and Josh as they said ‘I do’. However, I don’t think the sunset was noticed at the time, all eyes were on the couple and the bride and groom had eyes on each other. The grounds are beautifully kept and I highly suggest walking them on a warm fall day. I was pretty overwhelmed (in a good way) walking into the museum. Airplanes and helicopters hanging on display – not to mention the maze of history that fills the building. 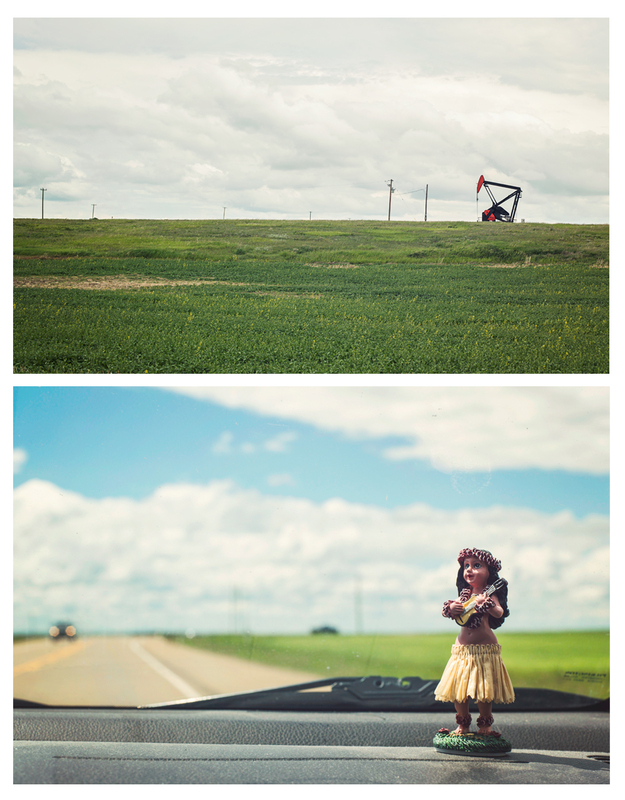 As we all know my favourite part about weddings are all the little details that make up the big picture. The pearls from Catherine’s grandmother, the custom made walnut rings, loving family creating Winnie the Pooh cake pops/table coverings and all the special meanings behind them. I especially loved the father-made slideshow of Catherine and Josh! There were many giggles of high school haircuts and awwws of cuteness that filled the theatre. The guests were given free roaming of the museum after a relaxed cocktail buffet dinner and some delicious desserts. Catherine, her father and I went to the Frozen Chosin exhibit to grab a quick photo because it was a battle in which her grandfather fought and survived. A beautiful and calm night enjoyed by all – I’d say it was one of the most unique experiences for me to capture a wedding surrounded by such rich history. I will definitely be taking another trip back on some down time to explore and learn more! I met my family of four on what was possibly the most perfect day of the season and I had such a great time shooting with them. I felt as if I was doing a catalog shoot with a model family! I love the way mom styled the session and picked out the perfect clothing for an afternoon in autumn. To get some choice conversational content with the young’uns at the beginning of the session, I asked the little boy who his favourite superhero was and he said “SPIDERMAN!”. Then I asked the girl who her favourite superhero was and she said, “DADDY!”. My heart melted! So sweet. I smiled the whole time editing this session remembering how much fun I had and how adorable this family was! I hope you all have a wonderful Thanksgiving surrounded by your family and friends! Even though being Canadian I’ve been over Thanksgiving for a month now, I will still partake in the tradition of stuffing my face! Happy Thanksgiving! I cannot wait to write a full blog post on Jessica & Ben’s magical wedding at The Comus Inn / Sugarloaf Mountain!! Love was abundant and I adored every last detail! Please enjoy this super sneaky peeky inside their very special day. I am lucky that in my line of work and in my extra curricular activity as a volunteer for a theatre group to be able to work with bright, young and vibrant high school students. I hate/love to admit that I am no longer a teenager, but considered a young adult (at least for a couple more years.. I think…wah!). People always assume I am much, much older than I am, and when they realize they are off a decade make stumbled justifications like “but you’re so mature ” (yeah, right), or “but you’ve accomplished so much!” (thanks, I think). I married young, ditched my motherland and started my own business so that’s an easy assumption. However, I’m going to assume it’s because I drive like a grandma and already have my forehead wrinkles that say “I am unclear of the reference you kids are making”. What I’m saying is.. I’m kinda, sorta an adult now. I’m at that age where I look back and think “MAN. I thought things would be a LOT different by the time I was this age!” and feeling that change of “you have time” to “where’d the time go”. It’s not a bad feeling, and I am proud of where I am and my accomplishments. But now I’m at the point where I see teenagers and they are all bright eyed, bushy tailed with the world in front of them. They have decisions and opportunities and a few more years to decide who they want to be. Phew. Okay, so I’ve been waiting a YEAR to post these photos! Last year in late October I had a wonderful opportunity to work with Miss Ellie Retrophilia. She is a GRORGEOUS pin up model and a fantastic make up artist. Seriously, I recommend any brides or ladies looking to do portraits (especially pin up) check her out. She is professional to the max and is great conversation. I met Ellie at the Karb Kings Rockabilly Rumble in October of 2012, and I believe she will be at the Rumble that is happening tomorrow here in Fredericksburg. October is an exciting and busy month for me, one of my busiest actually, so I really wanted to share these photos with you guys before I get swamped! I did not have time last year to share them and by the time I got around to having the time to sit down and edit personal work like this, it just didn’t make sense to share photos of witches and kitties. So I hope you enjoy them! Ellie makes the most adorable little classic witch and is fierce in that catsuit! MEOW! It’s that time of year again! The most wonderful time! That’s right ladies and gentlemen – it’s Tribal Quest Time! Summer means heat, mud and a chance to push your limits yet again. 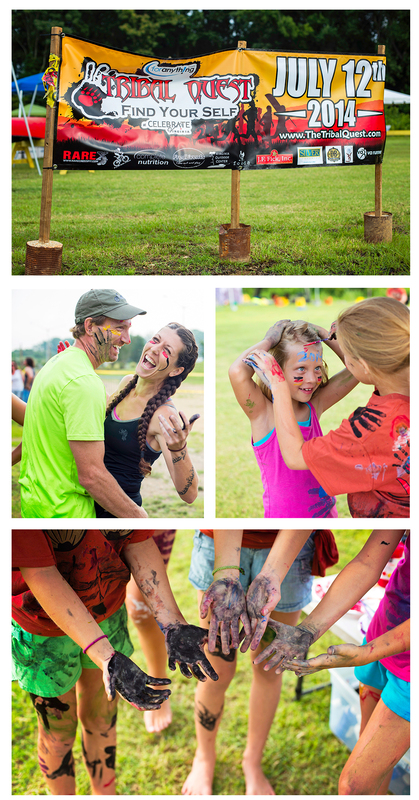 I was lucky enough to be one of the official photographers on the Tribal Quest Team again for the 2014 obstacle race. 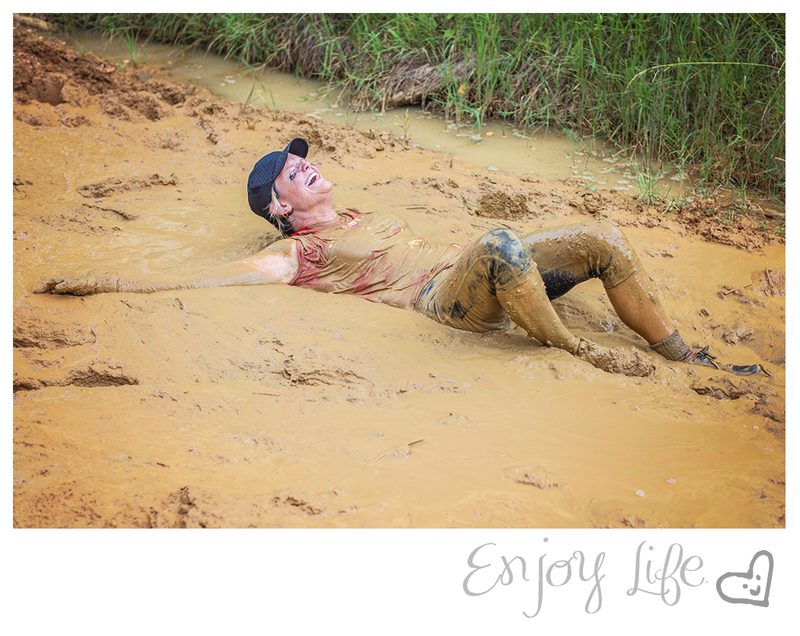 I opted for the Mud Crawl this year, because apparently I have a penchant for watching people face plant into things (Polar Bear Plunge – I’m looking at you) This years course seemed more exhausting to participants and I can see why. The mud crawl and pole pit were at the very end of the 5 mile trek and I think that there were some mixed feelings about that! Some people were screaming out “Sweet dear baby pickles WHYYYY would you do this to me! ?” and others saw it as a chance to lay down and cool off in the “mud spa” for a bit. Either way, kudos to the organizers – what a great race and fun course to photograph! Incredible and honoured are the two words I use in my mind over and over to describe what it was like witnessing and photographing Matthew White jump from a plane and be greeted by other soldiers, including Franz Walkup. There were soldiers on the OEW team in full gear including gas masks. From talking with people, I believe they symbolize the struggle wounded warriors go through, seeing as how the oxygen wasn’t at 100%. The blacked out gear kept anonymity keeping the focus on the wounded soldiers. If I am wrong in this fact I apologize and I would love to learn more about it! I didn’t see OEW again until they ended up at my station: the Mud Crawl. The crawl by the end was no easy feat. The sludge only got stickier and heavier with the participants mixing it up throughout the day. It sucked a couple people in pretty deep requiring some runners to stop and help dig and pull people out. I know first hand of course, seeing as how I went too far in at 8 am with no one in sight and had to dig myself – and my shoes out! May all the shoes that were lost in that pit find good homes in the earth! It was a wonderful day for a race and to see some of the teams going through was touching. One that stood out for me was Strong For Dom. I had to look it up when I got home and their story is very moving. Team Go Hard was out again this year going strong! And the Foranything.com Mudd Dogs made a big splash. The organizers of this event should of course be proud. The race was fantastic, the camaraderie was ever-present and the food and fun was overflowing. Everyone seemed exhausted and accomplished by the end. For full coverage and available purchases by all the photographers involved in Tribal Quest visit HERE. Did you all enjoy the East Coast snow storm we had this past week? While most people were wide eyed and shut in their houses, I (amongst many other photographers) were elated at the big fluffy mess that mother nature bestowed upon us. It’s not common to have snowfalls like this in the DC/Virginia area. With 17 inches of accumulation in one night/day, there was a lot to work with. 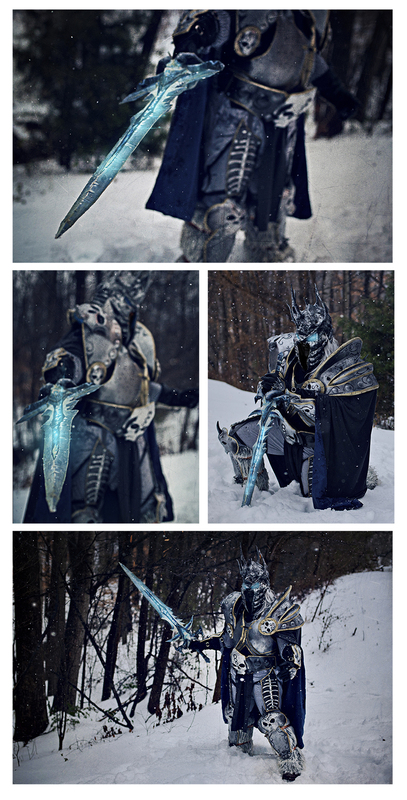 Cavan had approached me a few months ago asking if I’d be willing to do a cosplay photo shoot in the snow with a costume he made based on the Lich King from World of Warcraft. Of course I jumped on the idea because A. )Geek love and B. )Snow photo shoot opportunity. This was his first ever Cosplay outfit and SPOILER ALERT: It’s made mostly of paper. PAPER! I’m so impressed. It’s a fancy thing called pepakura, which is apparently just another word for black magic. Because really, how do you go from flimsy paper to armour? It must have some sort of sorcery involved. Or a lot of cutting gluing, printing and coating… and patience. So much patience. The fact that this was his first costume and it turned out this amazing says a lot about his skills, creativity and craftsmanship. If your jaw hit the floor, you aren’t the only one. Google “pepakura” to see exactly how and why this process takes so very, very long but achieves such magnificent results with the right person. If I could find time I would love to make my own pepakura Blood Dragon armour from Dragon Age, but alas with that kind of commitment I will be finished in the year 2079. 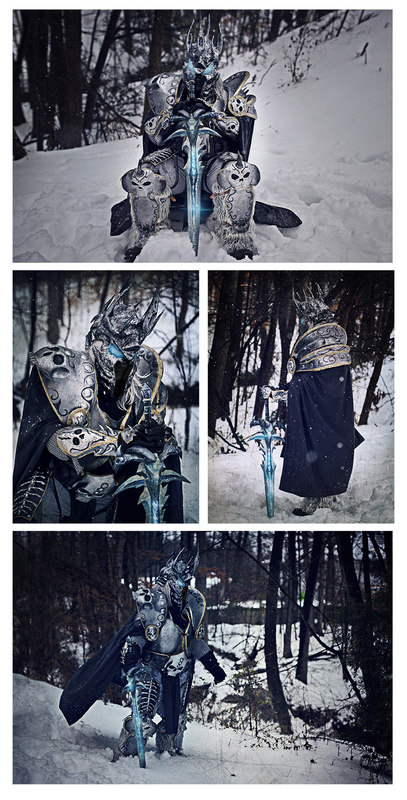 On Thursday we were lucky enough to get caught in the crossfires of the second snowfall and create some awesome photos together. I came out soaking wet like a mop at a carwash, but it was all so very worth it! I’m just glad I don’t have to suffer through 8 months/year of this weather anymore. Like a good little Canadian geese, I flew south. The novelty of cold weather has worn off this week and I’m ready for cherry blossoms and hyacinths in my yard. 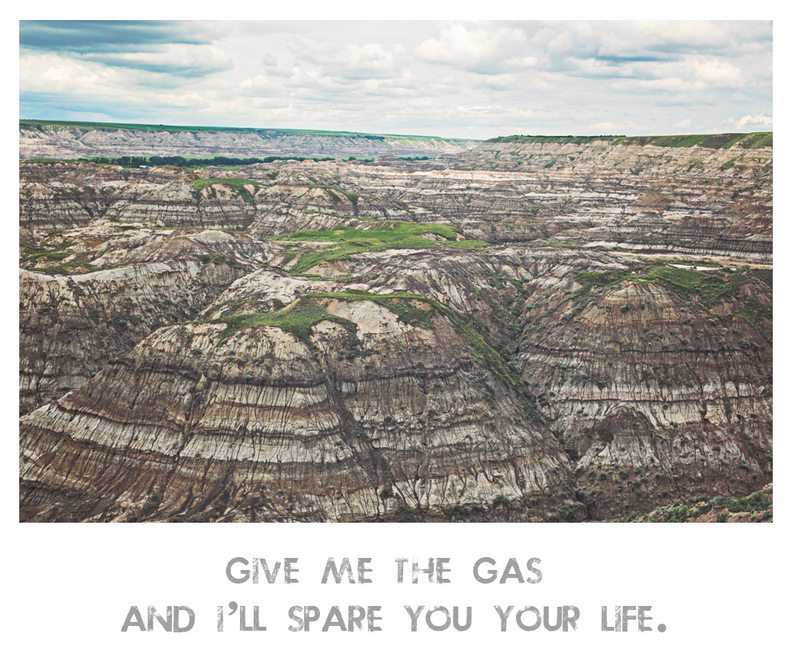 However until then…. Like Me? Then come on and Like-Like me!